Natori fragrance and perfume list. Natori fragrances: Lingerie and sleepwear company founded by native Filipino designer Josie Natori in 1977 based in New York. A women's fashion company based in New York City that sells lingerie and sleepwear and high-end fashions. 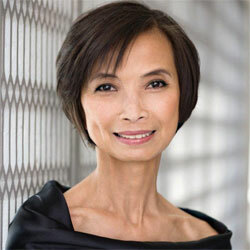 Filipino designer Josie Natori founded the company in 1977. Her first fragrances were created with Avon, and in 2008 she signed with Parlux.